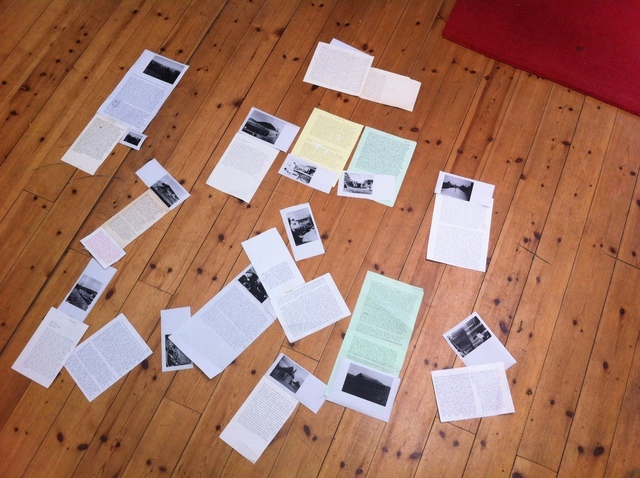 Writing As Occupation is a series of events and residencies inaugurated by David Stent and Neil Chapman exploring the materiality of writing practice and the complex relations between sound, voice, image and text. Previous events have involved the occupation of a mothballed science laboratory, a former print works and a converted jailhouse. 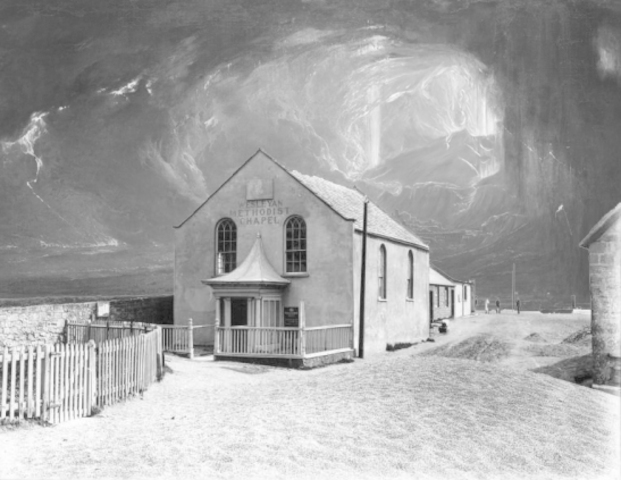 In association with Force8, the next incarnation of Writing as Occupation moves between the Methodist Chapel on the beach at West Bay and an undisclosed venue just beyond the town limits. A process of translation, embodied in writing practices that mimic switches between image and text, will be set up between the two sites.